Columbus Public Health is reporting the state's fourth pediatric flu death of the season. A 13-year-old Cleveland girl is the one of three Ohio children to have died of the flu this season. 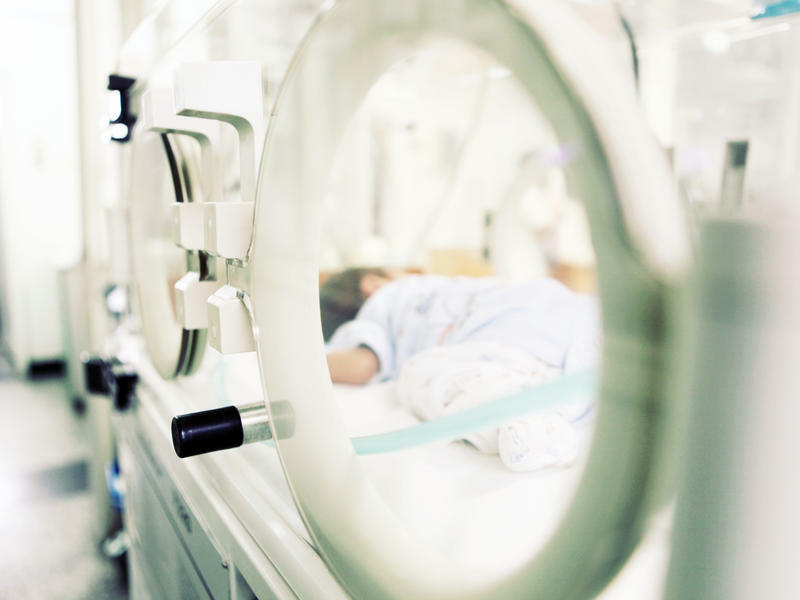 A Highland County toddler is Ohio's first pediatric flu death. Need another reason to get the flu shot if you're pregnant? 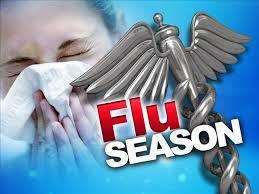 The Ohio Department of Health says nearly 11 thousand people have been hospitalized for influenza this season. Several central Ohio health departments are reporting an increase in cases of the flu. Health officials now say two boys from Ohio have died from the flu in what is shaping up to be one of the most severe flu seasons in recent years. 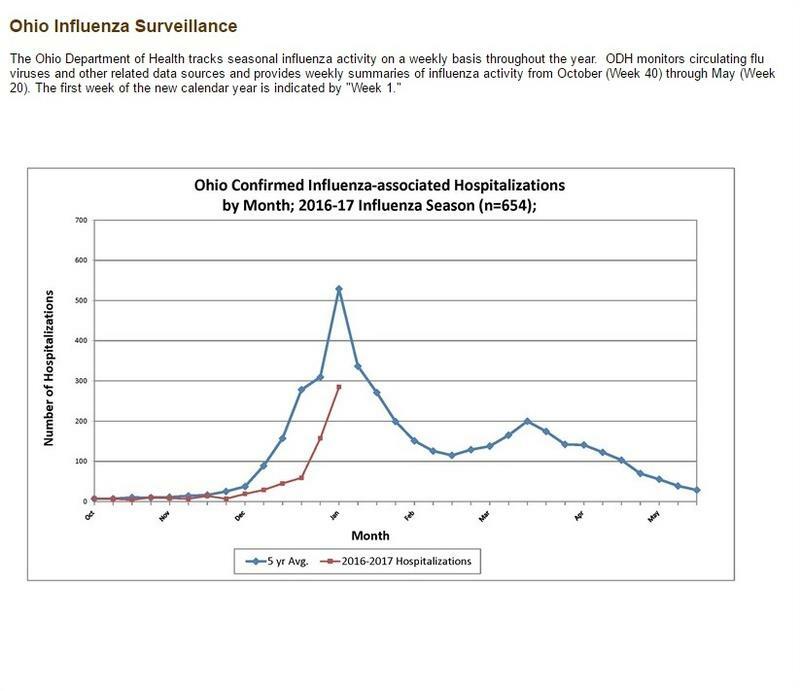 State Says Flu Activity Now "Widespread"
The Ohio Department of Health has upgraded state flu activity to widespread, its highest level. 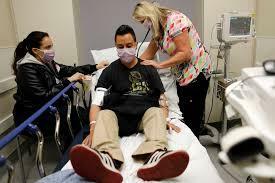 Health officials are warning that the United States may have an unusually harsh flu season this year. But they stress that flu seasons are notoriously difficult to predict, and it's far too early to know for sure what may happen. 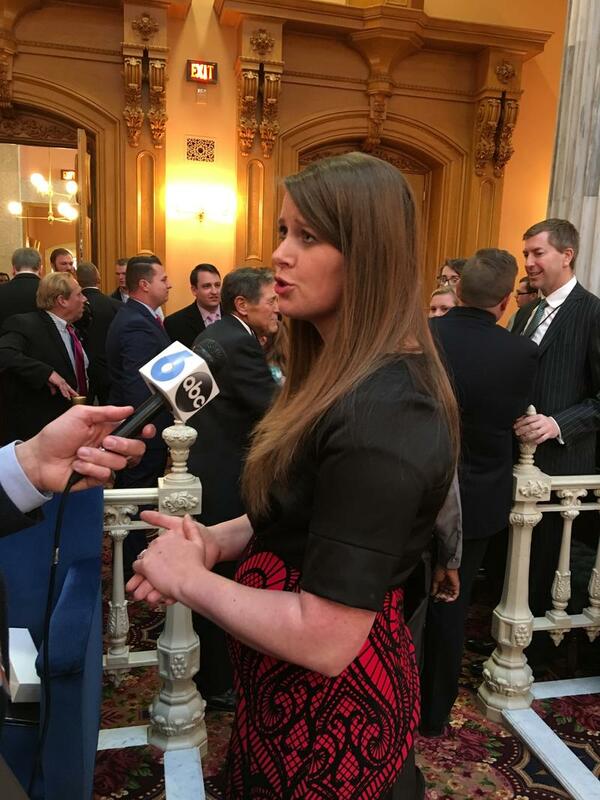 A new bill at the statehouse would make it illegal for companies, especially those in the health care industry, to require their employees to get annual flu shots. 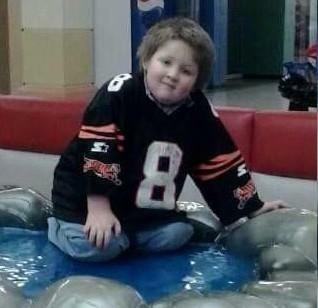 A Marion boy is the fifth child in Ohio to die from influenza this season. 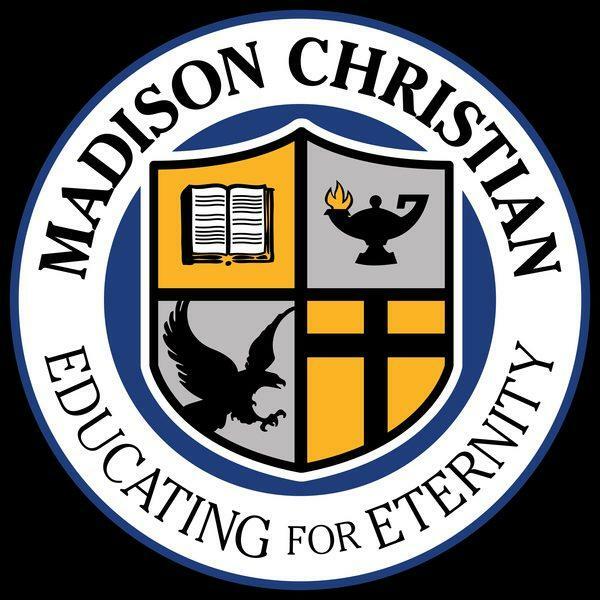 Madison Christian School in Groveport is closed today and Thursday because of an influenza outbreak. Columbus Public Health says over the last two weeks, hospitalizations from the flu have risen to the highest level recorded this season. Ohio health officials say the number of flu-related hospitalizations has spiked for the first time during this relatively mild influenza season. The Ohio Department of Health reports flu-related hospitalizations dropped slightly last week, saying the flu season appears to be tapering off. 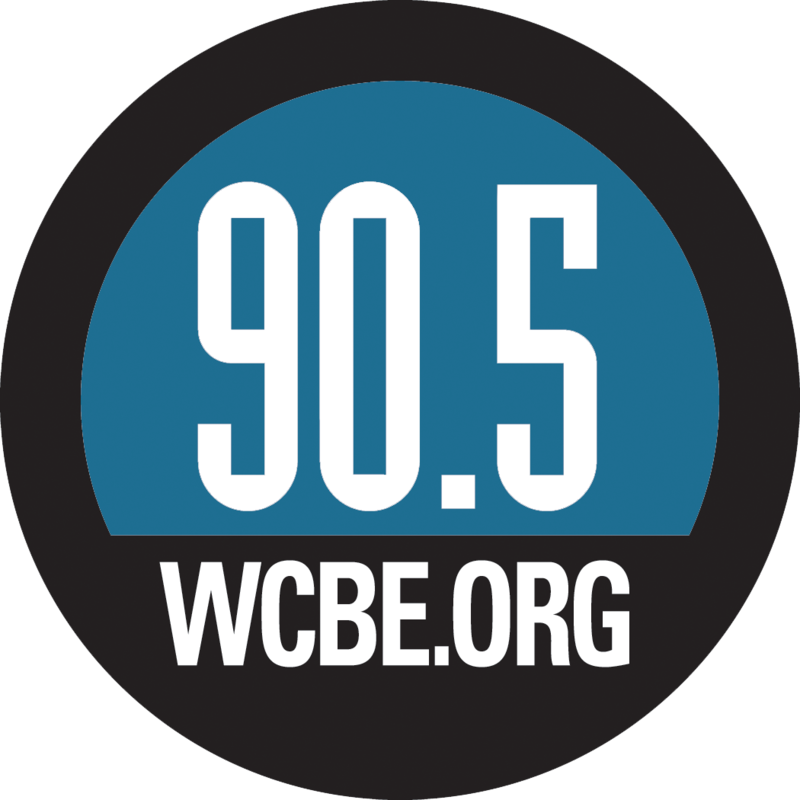 With cooler temperatures hitting Ohio and winter on the horizon, many medical experts say it's time to protect ourselves against the flu. 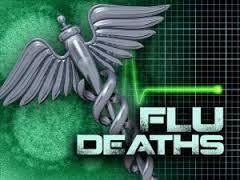 The Ohio Department of Health says the state is in the midst of a full-blown flu outbreak. State health officials say influenza activity is on the rise in Ohio and residents should get vaccinated. 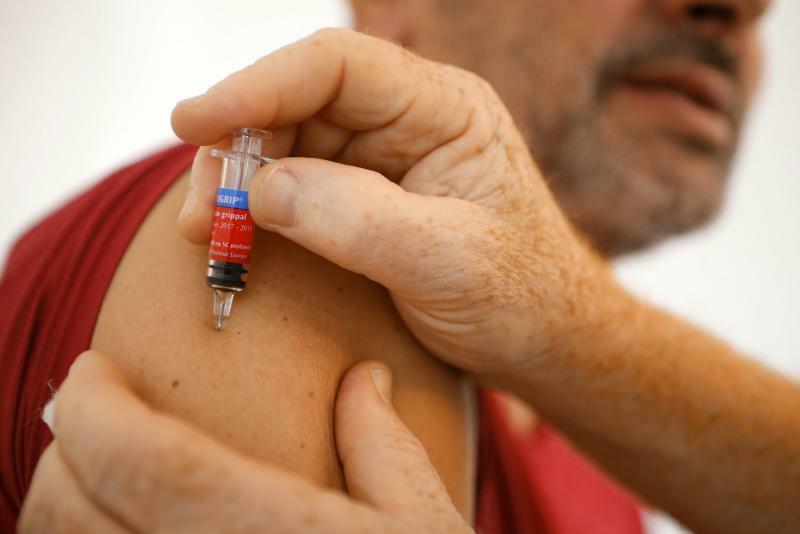 The Ohio Department of Health says the number of new flu cases keeps dropping. Lifecare Alliance is holding a flu shot clinic today from 9 a.m. to 1 p.m. at the agency's event center on Harmon Avenue. The Ohio Department of Health says the number of people hospitalized for the flu this season is up more than ten times than in the recent past. 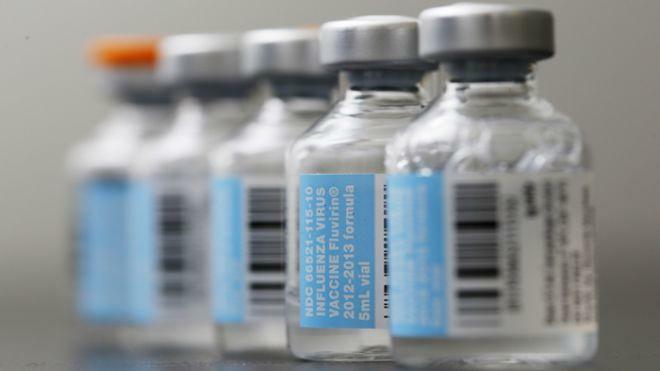 Some communities are reporting increases in cases of influenza.